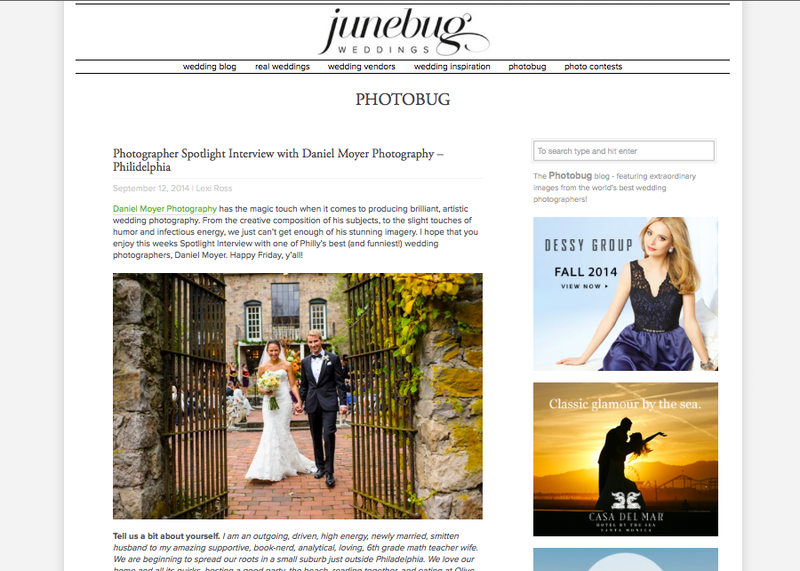 I worked on this interview for months and am beyond thrilled to share my spotlight interview with Junebug Weddings! Thank you so much Junebug for asking to interview me and share my images! Check out the entire interview by clicking the image below!